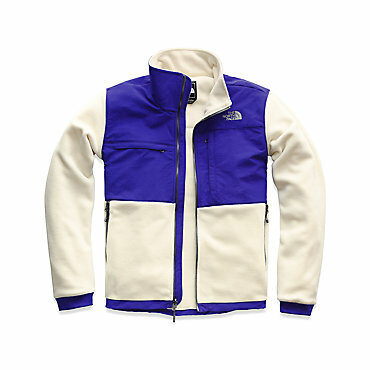 The North Face's iconic Denali 2 Fleece Jacket looks great everywhere, from sunny ski resort decks to foliage-filled mountaintops. 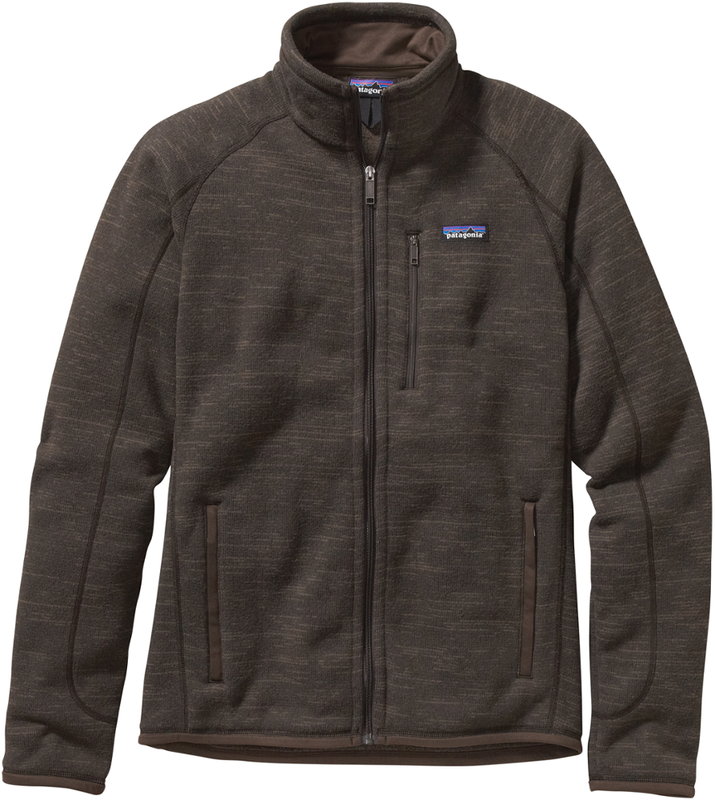 Its recycled polyester fleece will keep you cozy and warm on nights around the fire, whether you're out in the woods or relaxing in the cabin. The chest and shoulders feature abrasion-resistant fabric that won't wear down after seasons of long hikes with a pack on, while the chest and hand pockets provide the perfect place for trail maps and energy bars. If you get caught in winter weather there's a DWR (Durable Water Repellent) coating to shed off the snow, and for heavier precipitation you've got zip-in compatibility with selected shell jackets from The North Face for total weather protection and warmth. 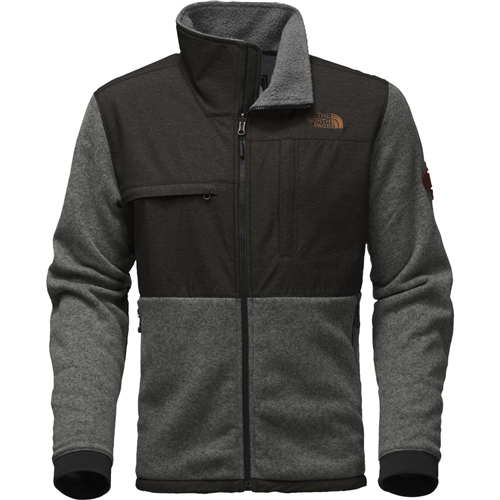 Constructed with recycled fleece for unmatched warmth, comfort and durability, The North Face Denali 2 fleece jacket is full of thoughtful features that make it perfect for the trail or the city. 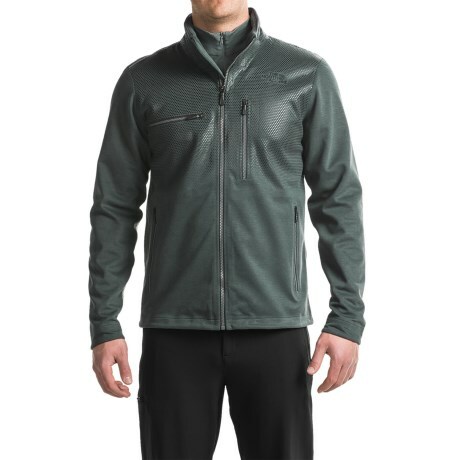 One of The North Faces most popular jackets, the Denali is a top choice for outdoor enthusiasts. 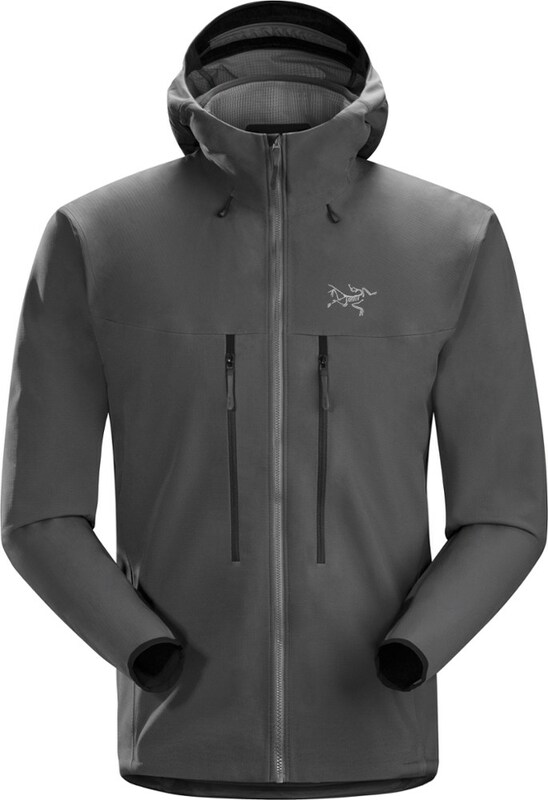 The Denali 2 Jacket adds even more check marks to a long list of benefits. 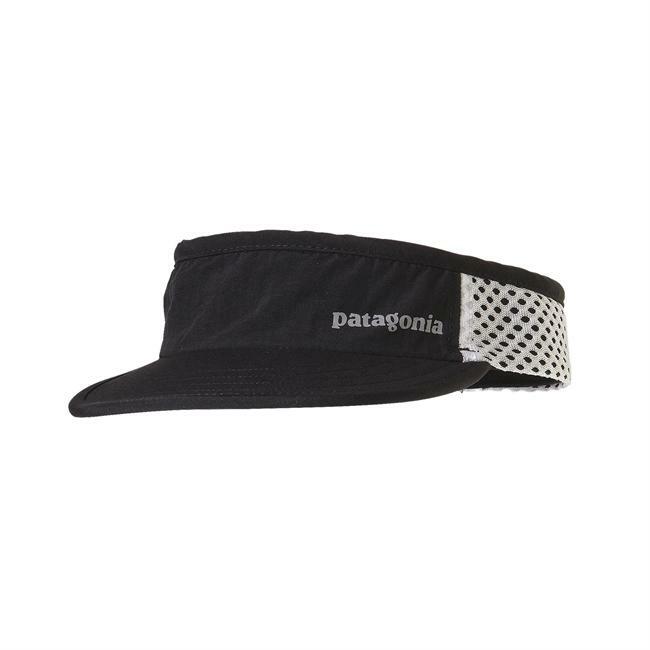 Constructed with recycled fleece with a durable, water-repellent finish, so it sheds moisture and dries quickly. 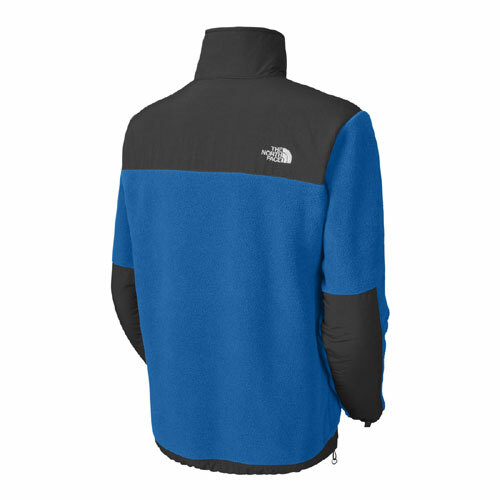 You can add it to complementing garments from The North Face using zip-in compatible integration for increased warmth. Abrasion-reinforced shoulders, chest and forearms increase durability in the hardest wearing areas. Other details include stretch fabric on cuffs, hem cinch cord, secure zippered handwarmer pockets, Two chest pockets, media pocket. Imported. Sizes: M-2XL. Colors: Recycled Charcoal/Grey/Heather, Recycled TNF Black. Size: 2 X-Large. Color: Recyc Charcl/Gry/Htr. Gender: Male. Age Group: Adult. Pattern: Check. Material: Fleece. Type: Jackets.